I'm such a romantic junkie - Kristal & Garrett's story had me from minute one!!! I got an email from Garrett that he was driving up from LA with his girlfriend to spend a wonderful weekend in Napa, and he was planning to propose!! 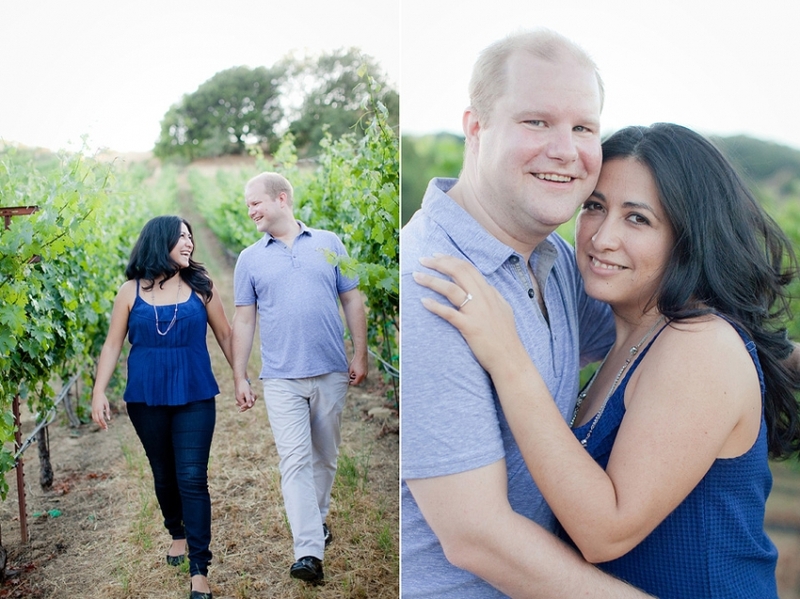 As part of his plans, he also wanted to capture their engagement session while they were in town, at a family friend's beautiful Napa vineyard. He proposed on Sunday, and I met up with them just a few hours later at this gorgeous location with incredible end of day light! I so enjoyed capturing their sweet love! 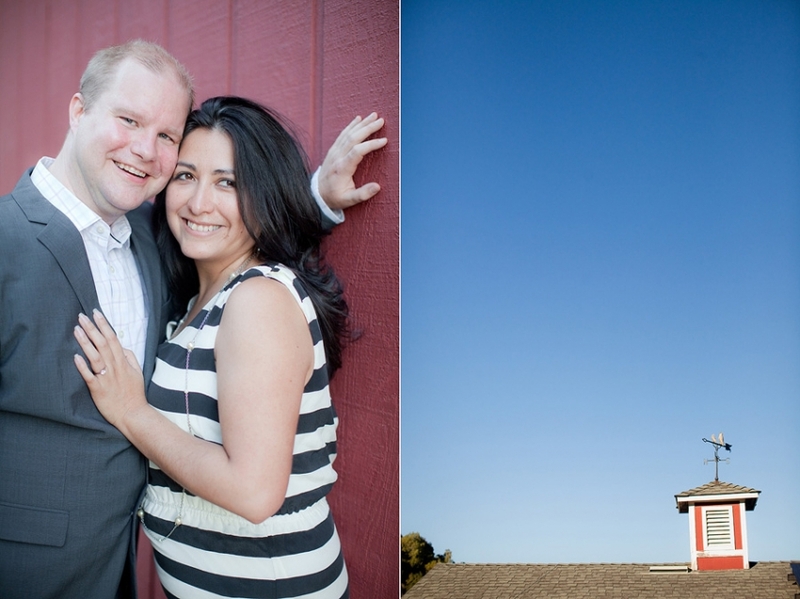 Here are a few favorites from their session, or view more in their slideshow here!